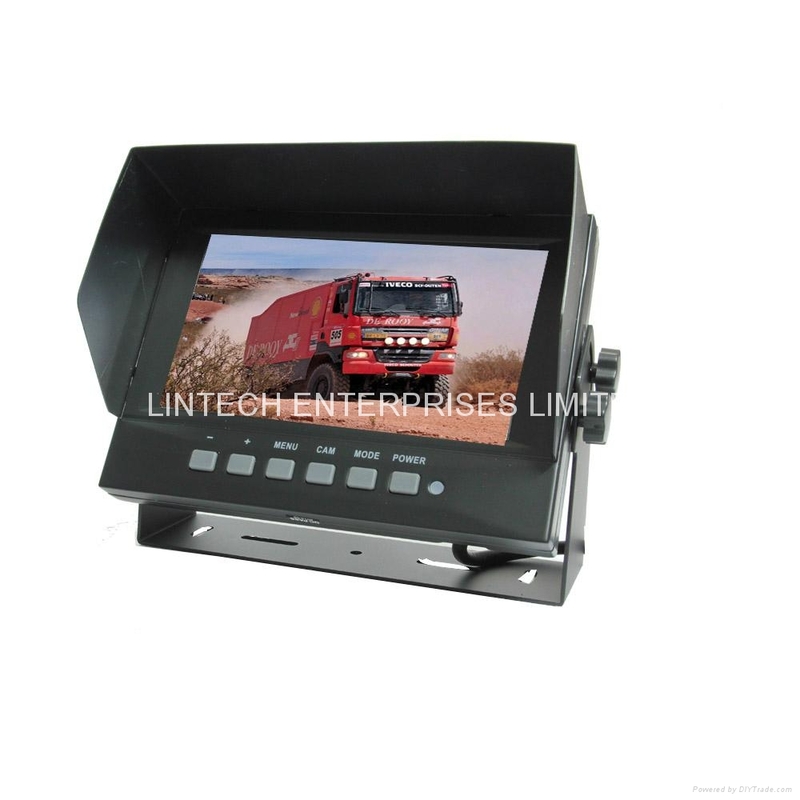 7"rear view monitor camera package is with 7" new digital LCD panel, the monitor is special for car rear view in bus,truck,trailer,van,coach,caravan,lorry,motorhome .it is with 2 video 4 pin connector inputs, connecting to 2pcs bus rear view cameras . 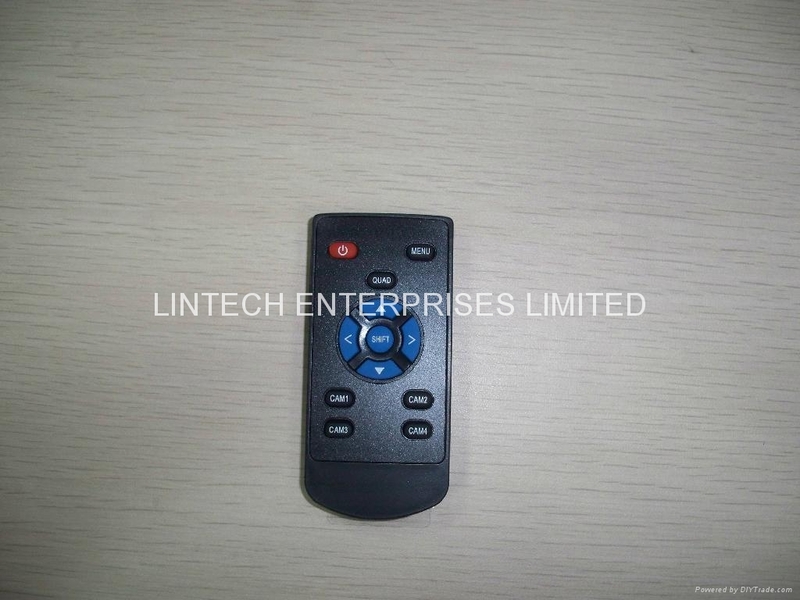 there are 1pc 600TV line rear view camera and 20m extension cables. 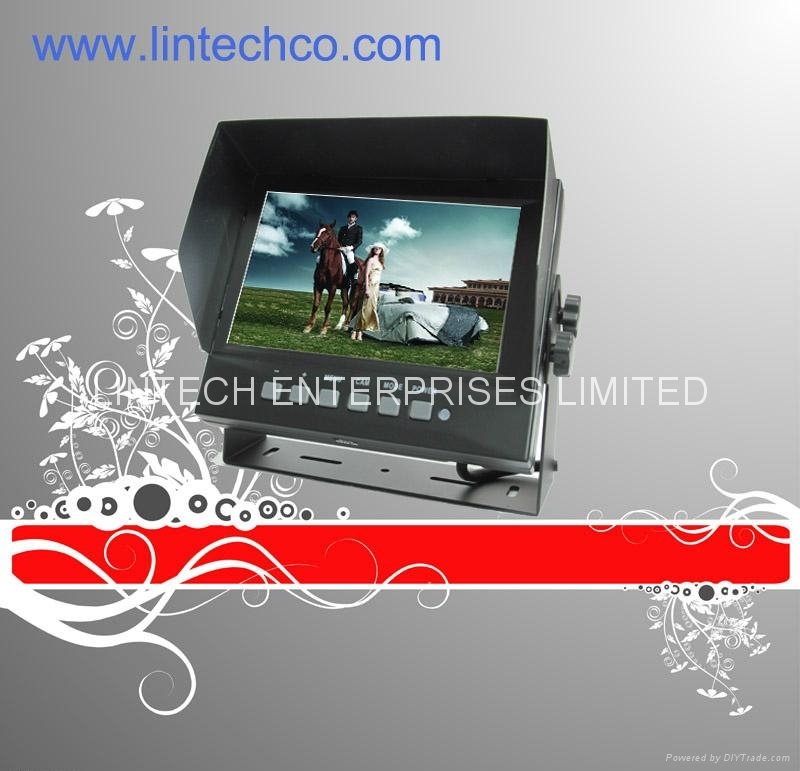 the camera is with high definition images when connecting such monitor, the package can Monitor the road status around your car on rear view or side view,2012 new 7" rear view Monitor is reducing accident risk when driving,reversing,turning right/left or parking space. 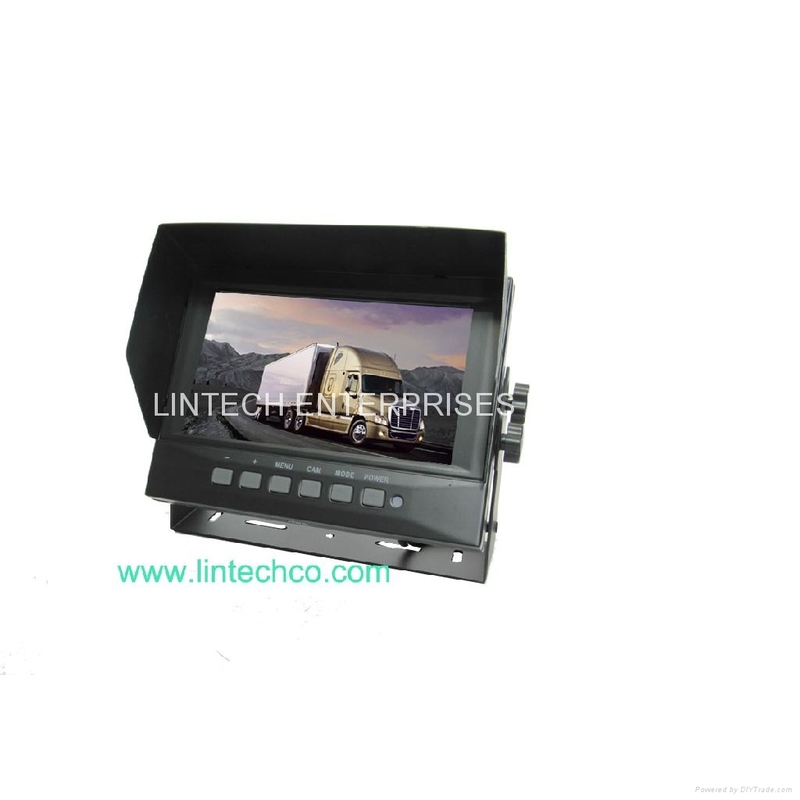 7" rear view monitor camera package helps in keeping your life and your vehicle's security in anywhere.